The hospitality industry provides a variety of jobs and opportunities to advance worldwide. Learning the skills needed to manage any venue, hotel, motel, resort, or accommodation house and supervise housekeeping staff will position you for success within this growing field. This course bundle will train you in the complementary disciplines of hotel management and executive housekeeping. You will learn the theoretical principles of commerce, management, tourism logistics, and the supply chain. You will also learn how to oversee the housekeeping function, including supervision and training, organizational methods, and laundry. 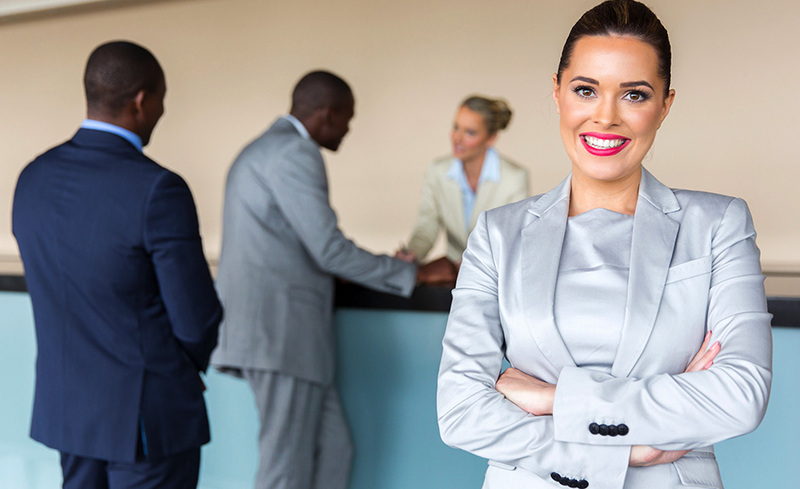 This course bundle will train you for managerial positions in the hospitality industry. 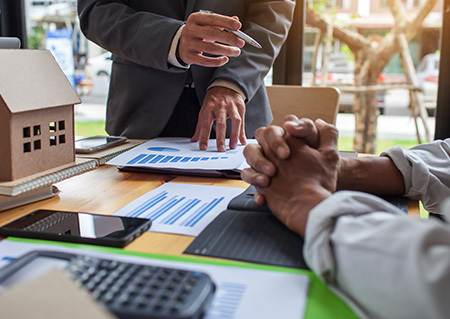 The principles learned can be transferred to multiple accommodation types such as hotels, motels, resorts, bed and breakfasts, or any other business that provides accommodation or lodging. You will learn the different management structures of hospitality, from the front office to housekeeping, and how to organize and oversee staff. 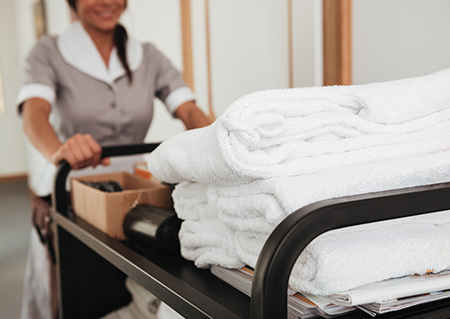 Hotel managers and executive housekeepers must be adept at recognizing quality staff during recruitment and implement training procedures to develop their potential. 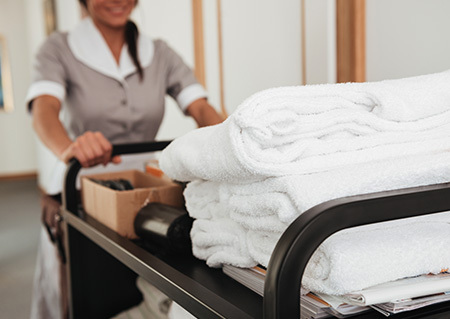 You will learn the management skills necessary to serve as a supervisor to other staff members and learn how to properly train and organize a team of housekeepers. This course is entirely online and is completed at your own pace. When you register, you receive twelve (12) months to complete. Client Interpersonal Skills, Self Esteem & Reinforcement, etc. Browser: The latest version of Internet Explorer, Firefox, Chrome, or Safari. All materials for this course are provided online. Thea Roberts has a Bachelor of Commerce, Master of Arts (Management), and Post Grad Diploma of Education. She has worked in hospitality supervision and resort management for more than two decades. Having previously worked in large resorts, Roberts knows first-hand the responsibilities of integrating multi-departments seamlessly to create an effective management system. Marta Perrone is a graduate of UCLA with a B.A. in Spanish and Linguistics and has over 30 years of experience in the Private Service Industry. She owned and managed a domestic placement agency for 20 of those years while spending the last 10 conducting training seminars, creating training materials and providing personalized in-home manuals and training.